Zach added to Izzy's list about Miss Jones after she---. 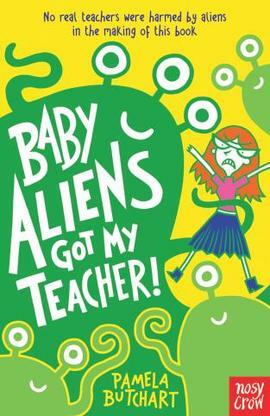 How did Jodi and Zach think Miss Jones had become an alien? What did Izzy and friends see in the school office before they had to hide? Why did Izzy and friends leave their hiding place in the toilets? What did Miss Jones reveal was inside her teddy bear? A jewellery box from Tiffany and Co.